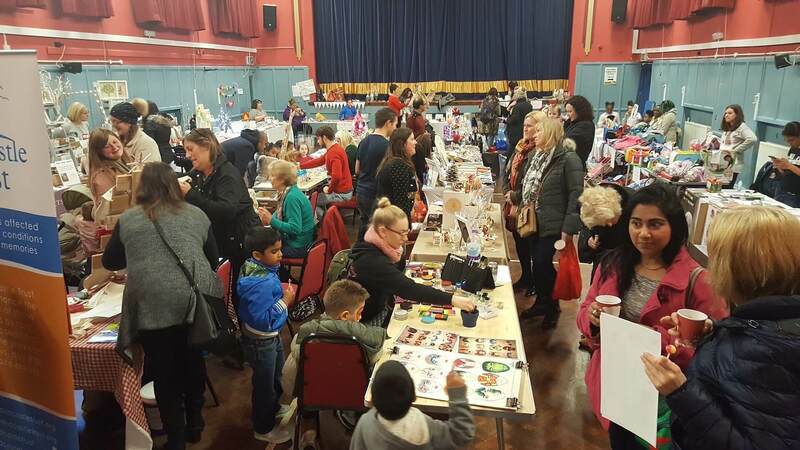 We have a number of fundraising events taking place throughout year to help us raise vital funds, awareness of our work and to have fun! Please browse through and click the links for more information. Our Ambassador, Laura Hamilton has a gorgeous coffee shop in Purley, Surrey called The Lord Roberts on The Green. 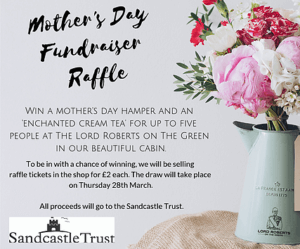 They are supporting The Sandcastle Trust this Mother’s Day by running a raffle with a fabulous prize! Raffle tickets are available to purchase in the coffee shop or online here. Unable to load Twitter feed, please enable cookies.